Celebrities like Swara Bhasker, Hansal Mehta, Guneet Monga and Randeep Hooda among many others welcomed Irrfan. In an emotional note posted on his social media account on Wednesday, Irrfan shared his thoughts on the prayers, blessings and love he received while he was fighting the ailment in London. It was in March last year that the versatile actor had announced his diagnosis and said that he was going abroad for treatment. He returned to India in February this year, and made a rare media appearance last month at Mumbai airport. But he seemed to be avoiding paparazzi as he chose to hide his face with a muffler. However, on Tuesday, the actor was devoid of any urge to hide away when he was seen at Mumbai airport again. The lower half of his face was first covered with a black mask, but he later removed it for the paparazzi, and continued to walk with the trademark lilt in his walk back in place. 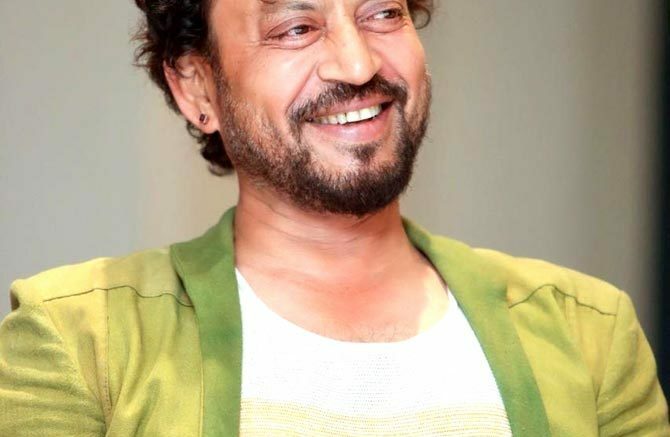 Be the first to comment on "Irrfan is back: Grateful for love, support"